A team of 6 Get A-Head supporters will be grabbing their paddles and hopping into their K2 Kayaks in June this year, all to increase the profile of Get A-Head and to raise much needed funds to support vital research in to Adenoid Cystic Carcinoma (ACC) and Medullary Thyroid Cancer (MTC). 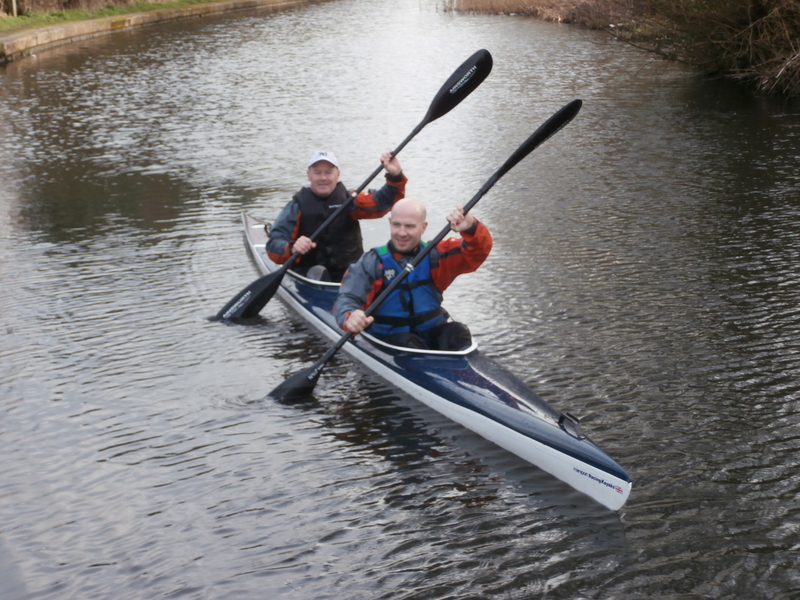 So…The challenge consists of three teams of two in double kayaks, the teams will set off from a location in Birmingham and aim to arrive in London within 48 hours. With well over 100 miles to cover and as many locks, this is really is a challenge not to be taken on lightly, already in training our guys are serious and dedicated to making this happen! The teams are made up of people who have been personally effected by or watched a loved one be effected by a rare form of Head and Neck cancer, ACC or MTC, both of which Get A-Head raise funds for towards vital research, and this challenge will be certain to raise the profile and funds for both of these causes. The teams will be updating their progress between now and the event on their Facebook page https://www.facebook.com/GetAhead2014 so be sure to follow their journey, there are sure to be a few fun anecdotes along the way. We’re looking forward to having you all along for the ride of this exciting, fun and ambitious challenge, keep an eye on the website for updates, more getting to know the team, and your chance to be involved with supporting them along the way! We have some fantastic support from Rybrook Motors and Monitise so far… If you work for a company that may want to get involved with this fantastic event please contact Louise at the Get A-Head office on 0121 371 5046 or Email: louise.john@uhb.nhs.uk to find out how you can get on board.